Even while Florida lawmakers have insisted they do not want patients to smoke pot, one of the state's seven licensed medical-marijuana vendors on Tuesday began selling whole-flower cannabis. 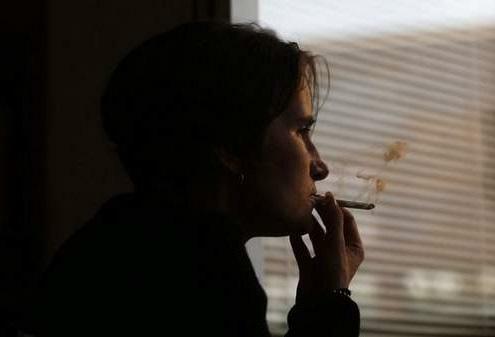 Florida law bans patients from smoking the substance, but doesn't prohibit vendors from selling marijuana buds meant for use in vaporizers — but which also can be smoked in joints, pipes or other delivery devices. Trulieve, one of seven licensed marijuana operators in Florida, started selling the whole-flower product on Tuesday, just days after lawmakers failed to reach agreement on a measure to carry out a voter-approved constitutional amendment legalizing marijuana for patients with a broad swath of debilitating conditions. Trulieve CEO Kim Rivers told The News Service of Florida on Wednesday her company has sold whole-leaf products in different forms — all designed to be ingested by vaporizers — for nearly a year. Those products, however, were ground up, unlike the new bud-like product that can be smoked. Quincy-based Trulieve's new product, first sold on Tuesday, comes in canisters designed for use with vaporizer pens. But patients can easily use the substance in other ways, such as in joints, bongs or pipes — consumption methods off-limits under state law. Rivers said whole-leaf products are critical for patients seeking the “entourage effect” that results from consumption of whole-flower marijuana, as opposed to processed cannabis products, such as oils or other derivatives. 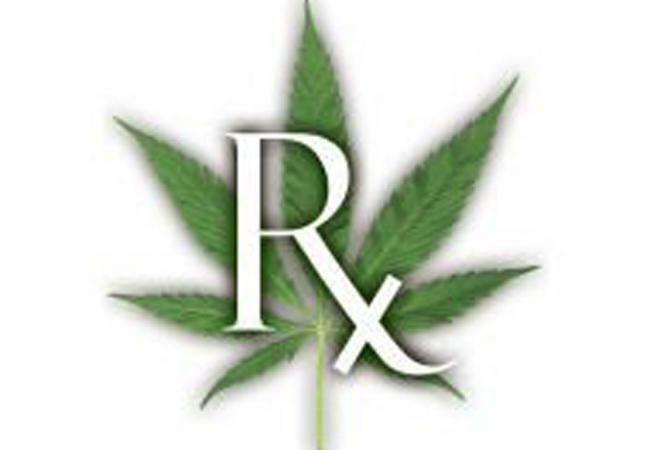 “We feel very strongly that having products available that allow patients to have a choice and to benefit from the entourage effect, also available to physicians to make recommendations to patients, is critical. So if that means we're pushing the envelope, we've had a form of whole-flower vaporizer available from the day we've opened. This has always been part of our product line and will continue to be in the future,” Rivers said in a telephone interview. Trulieve's new product went on the market after Monday's end of the 2017 legislative session, during which lawmakers insisted they wanted to impose a ban on smoking marijuana products. 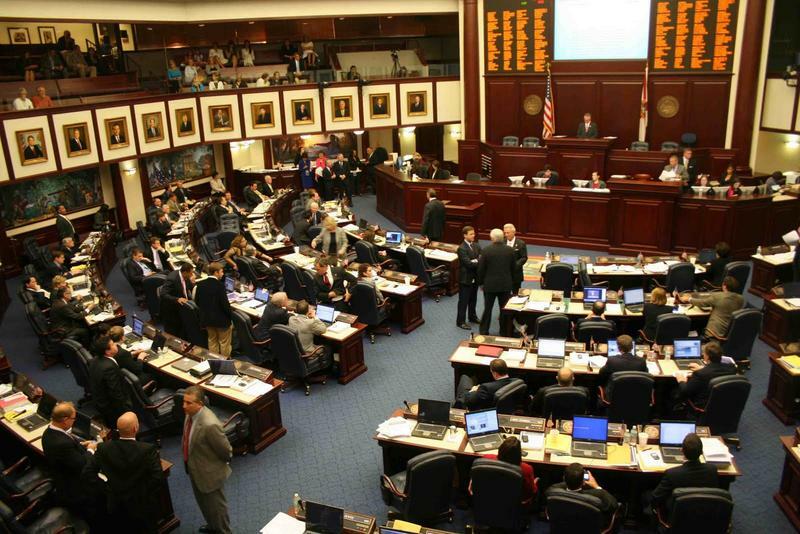 “The bills that were going through the process on the House and Senate side were the antithesis of this activity,” Sen. Bill Galvano, a Bradenton Republican who took over negotiations on the pot measure in the waning days of the session, told the News Service on Wednesday. The session ended without legislators reaching a consensus on implementation of the constitutional amendment, approved by more than 71 percent of voters in November. Not only were lawmakers intent on banning smoking of marijuana, Galvano also seemed surprised that current law allowed vendors like Trulieve to sell the whole-flower products. “I understand the technical nature of the argument that's being made to you. But if the net result was the retail sale of marijuana that could be put into a rolling paper or any other apparatus, that was not the intent. In fact, the intent was to prevent that from happening,” says Galvano, slated to take over as Senate president late next year. 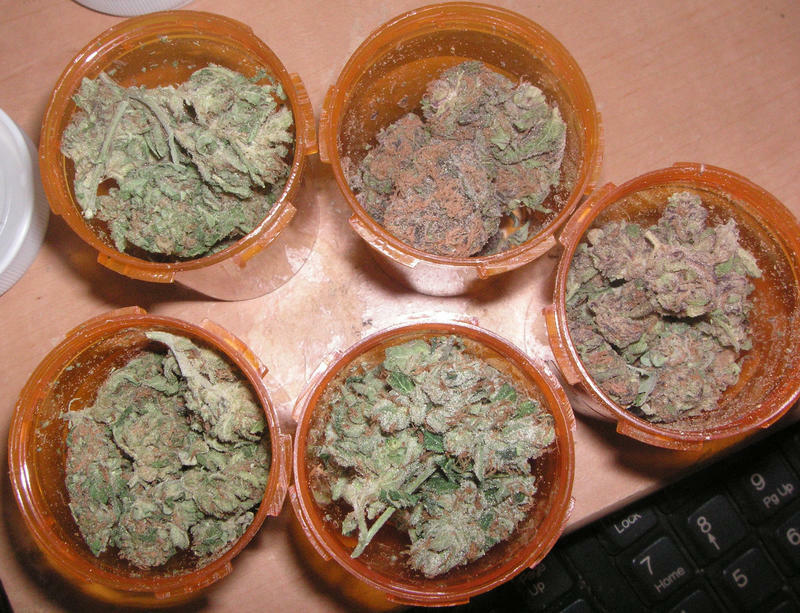 Smoking of medical marijuana was one of the key issues for patients during debate on implementation of the constitutional amendment, largely bankrolled by Orlando trial lawyer John Morgan. Morgan maintains patients should be allowed to smoke the substance and has threatened to sue over the issue. Limited medical-marijuana laws approved in 2014 and 2016 prohibit smoking but allow vaporizing. The whole flower “entourage effect” is Â the result of a combination of terpines and cannabinoids present in cannabis. “We are very clear with our patients that smoking is currently illegal, under current Florida law, however vaporizing is specifically allowed,” Rivers says. But sales of whole-flower products raised red flags even for other medical marijuana proponents, for a variety of reasons. 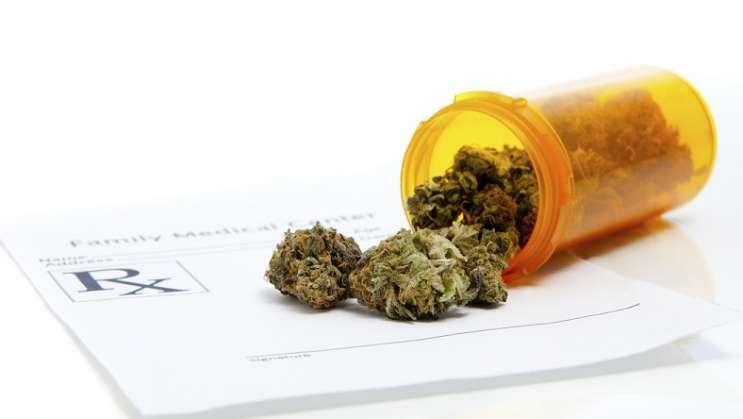 “I think it's going to be a challenge for law enforcement, and patients need to exercise caution,” said Jodi James, executive director of the Florida Cannabis Action Network. James was referring to the odor created when marijuana is used in a “vape” pen, or smoked by other means. James pointed the finger at lawmakers for failing to establish parameters for consumption of marijuana after passage of the amendment. “If this is their idea for allowing an industry to develop, I'm very disappointed in them for not taking a stronger hand on it. If they didn't see it coming, I'm very surprised at their lack of foresight,” she said. Unable to bridge a gap over how many marijuana dispensaries the state should have, Florida lawmakers Friday failed to pass legislation that would have created a framework to carry out a constitutional amendment legalizing medical marijuana for wide variety of patients. The state would have more than a dozen pot operators — with unlimited retail locations — under a proposal overwhelmingly approved by the Florida House on Tuesday.